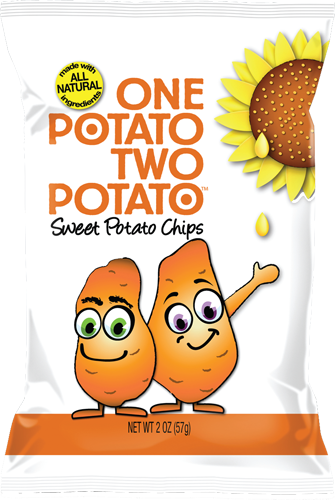 We believe in a world where a snack food that is better for you can still be exciting and tasty. 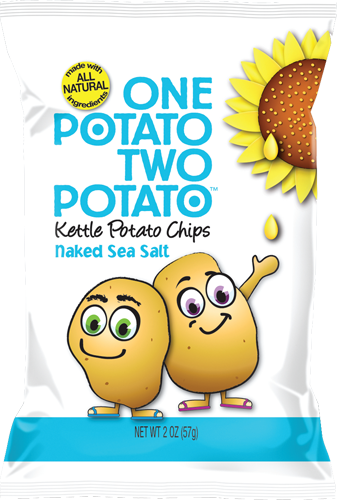 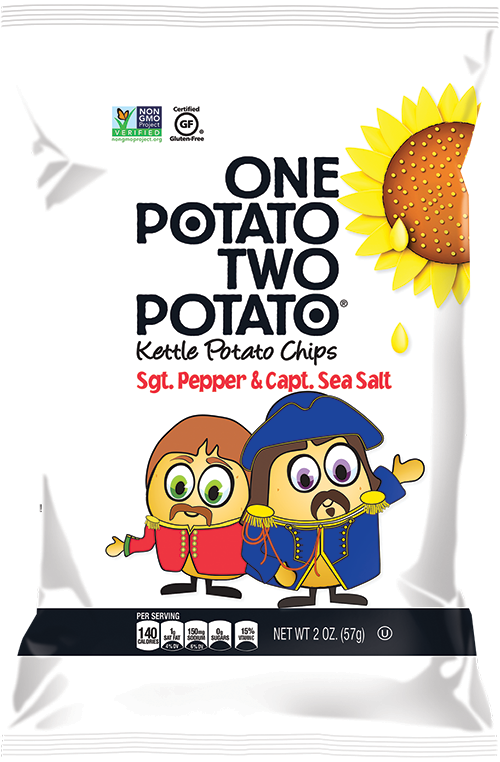 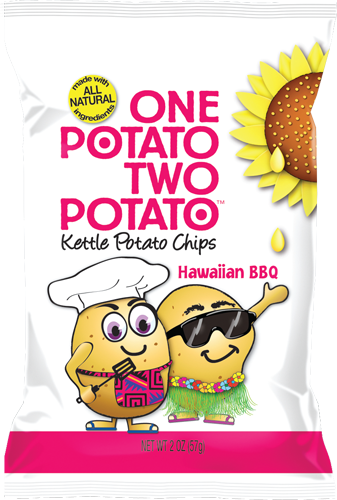 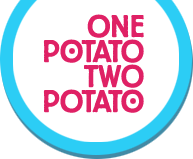 Our chips are kettle cooked in small batches and are all natural, gluten free with no MSG. 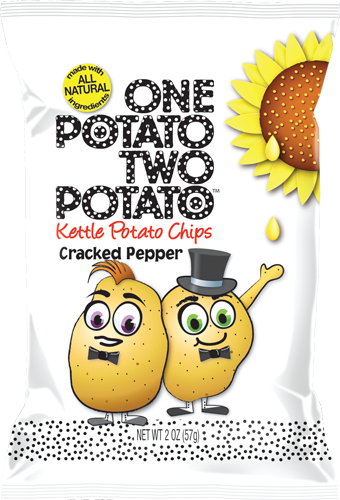 We use expeller pressed sunflower oil, adding vitamin E and monounsaturated fats (the good fat!). 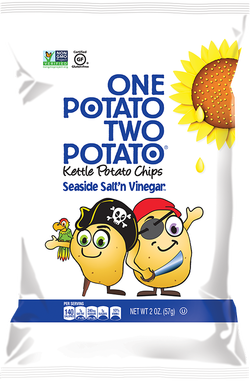 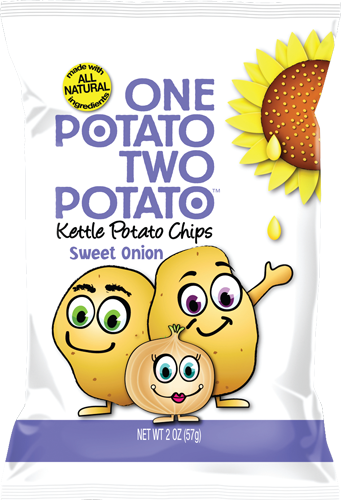 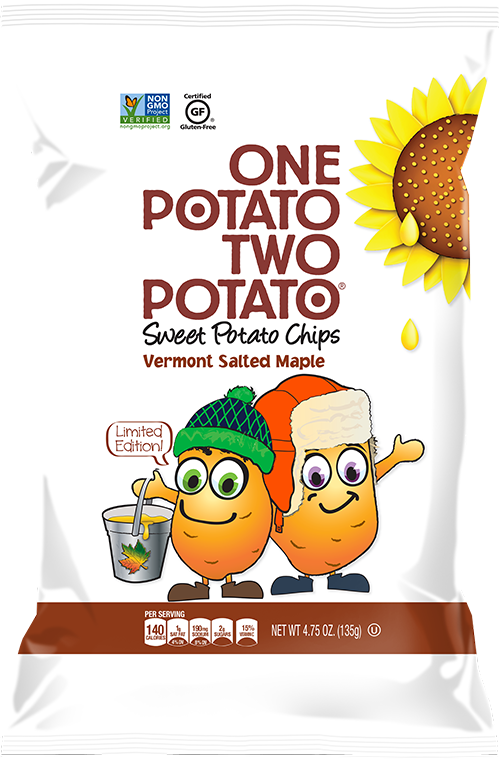 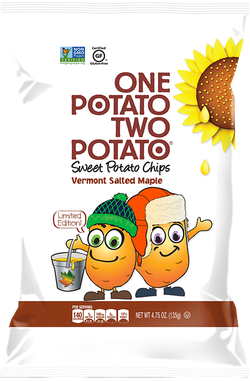 We have been making crisp delicious chips right here in the United States for over fifty years.